‘Apex Legends’ hits 25 million player mark! 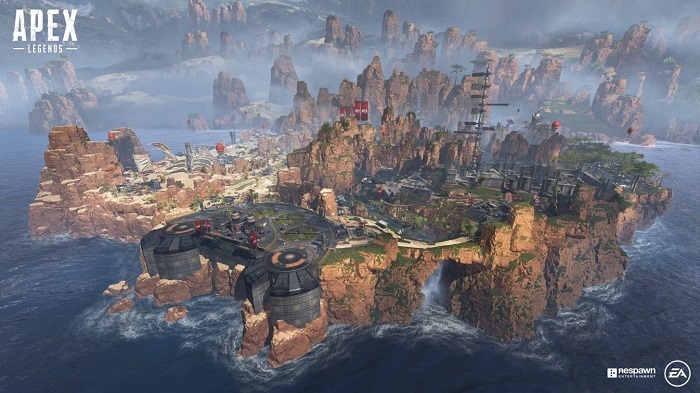 Apex Legends, the free to play battle royale game from EA games and Respawn Entertainment has amazed over millions of players, after the launch across PS4, Xbox One and PC. Surprisingly, the game has arrived on the scene to rivals the likes of PUBG and Fortnite and the game clock hit 10 million marks as the players booted up, within the game’s first 72 hours of release and have just passed 25 million registered players after just one week since its release according to developer Respawn Entertainment. Probably the impressive part is that the new battle royale title at one point had more than one million gamers playing all at once. Apex Legends delivers a squad-based battle royale experience with a uniquely Respawn flavour. The game shakes up the battle royale genre with a cast of unique characters, squad-based gameplay, innovative mechanics and more. Players will select from one of eight Legends – each with their unique abilities and playstyles – and the last team standing wins. Combatants can choose from unique characters like Bloodhound, the tracker who can see recent enemy activity on the map, or Lifeline, a battlefield medic who can shield teammates and bring them back from the brink of death. Balanced squads and teamwork are critical, as each Legend is easy to pick up and learn, but challenging to master. “Our goal in every game you play is that you come in with a plan, but you leave with a story. We’re building a game that is not only going to deliver a fun and memorable experience at launch but something we can keep growing for a long time to come,” said Apex Legends lead producer Drew McCoy. Also the Twitch Rivals Apex Legends Challenge, feature 48 Twitch streamers competing live for $200,000 in prizes. This two-part competition goes down on 12 February and 19 February, and it’s a chance to witness how the streamers are leading the pack in the new battle royale shooter that’s taking Twitch by storm. 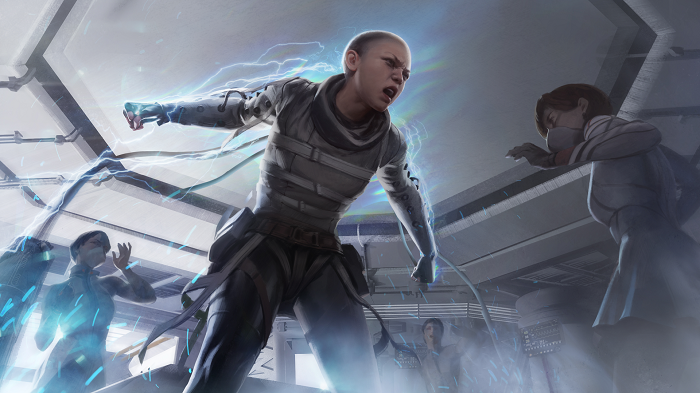 Apex Legends showcases several new genre-leading innovations, starting before players even start the match. Once players are ready to begin, they’ll choose their drop point with the Jumpmaster system, giving each squad full control over exactly where they drop in. The innovations don’t stop there as Apex Legends also delivers Respawn Beacons for one-time use locations where defeated teammates can revive. A contextual Ping communication system that allows players to call out enemies, weapons, locations and more with the push of a button, and an intelligent inventory system which automatically attaches gear and equipment to the appropriate weapons once players pick them up. All together it creates a battle royale experience unlike any other, complete with Respawn’s commitment to top-notch quality and fun. 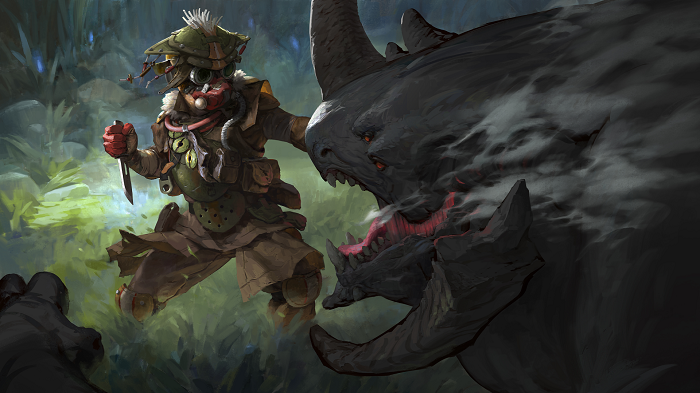 The first season of Apex Legends is scheduled to kick off in March and to give players the opportunity to purchase a Battle Pass to gain access to exclusive cosmetic items earned through gameplay. It will follow a seasonal model as each themed season will bring new content to the game in the form of new weapons, new Legends, new skins and more.